on 3/12/2016 , Sitel India Limited Walk-in interview for freshers for Customer Service Professional. Any Graduate, Any Postgraduate candidates can attend the walk-in interview for the Customer Service Professional. 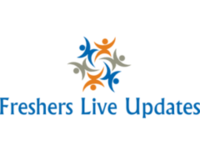 Grab the great job opportunity to start your career as fresher. Before attend the walk-in interview, Candidates should go through the Job Profile, Qualification, Job Description etc., clearly given below. Sitel India Limited Walk-in Any Graduate, Any Postgraduate freshers 2017 for Customer Service Professional. 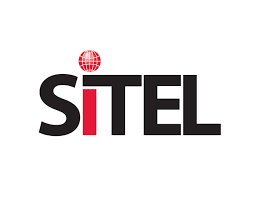 Sitel India Limited plans to recruit Any Graduate, Any Postgraduate candidates for the post of Customer Service Professional. Candidates can Get the Customer Service Professional Post details such as Post name, Number of vacancy, Qualification, Job Description, Candidate Profile, Company Profile and etc., from the table given below.